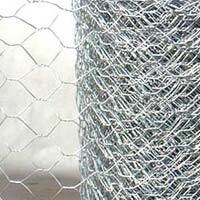 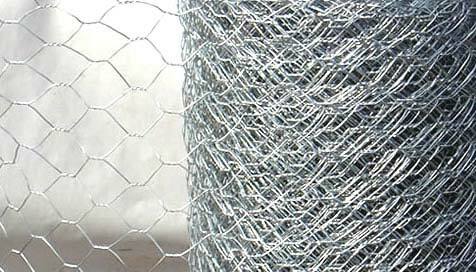 Wire Mesh is also known as Screen. 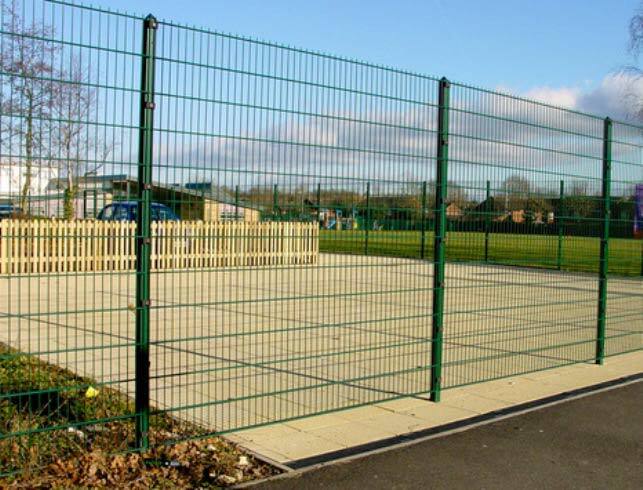 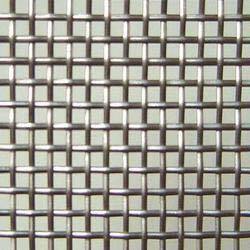 We hold expertise in manufacturing and supplying the best quality Wire Mesh. 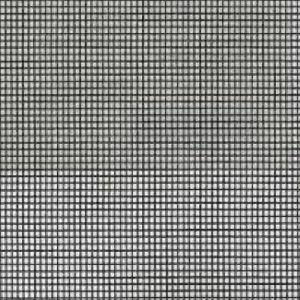 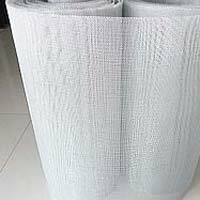 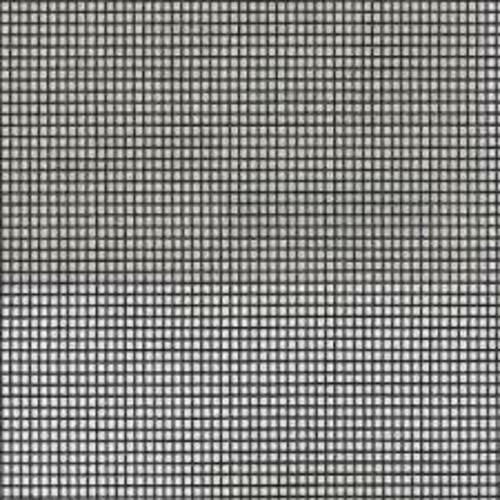 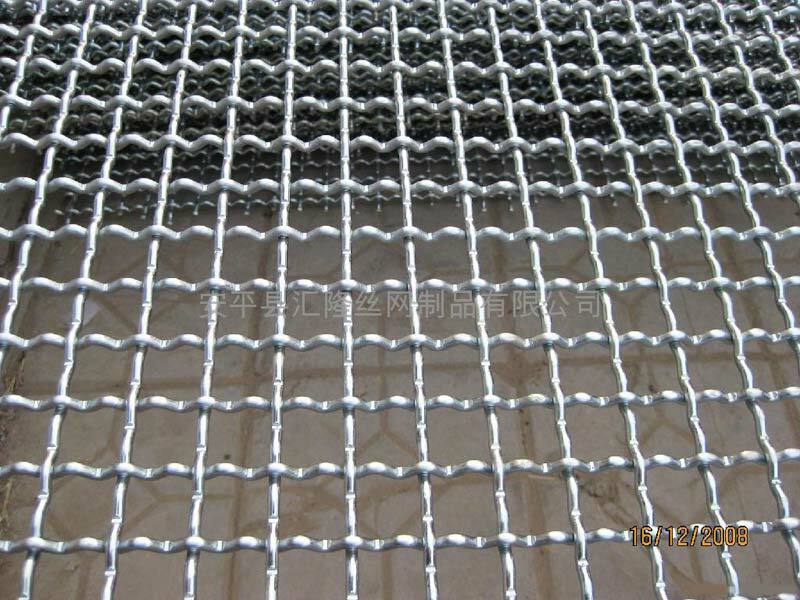 Our huge assortment of precision engineered Wire Mesh is inclusive of Spring Steel Wire Mesh, Nylon Wire Mesh, Welded Wire Mesh, Paper Mill Wire Mesh, Crimped Wire Mesh, Expanded Wire Mesh, Vibrating Screen Wire Mesh, Mosquito Wire Mesh etc. 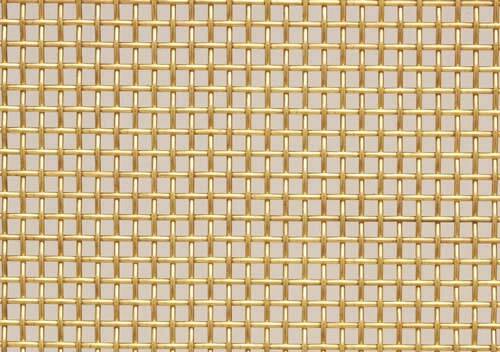 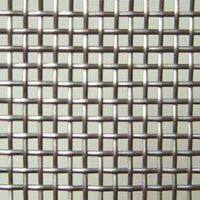 Our complete range of Wire Mesh is made out of chemical fibers, silk and metal wire through certain weaving methods. 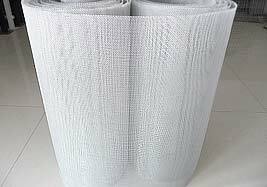 It finds wide application in numerous industries such as metallurgy, coal, petroleum, chemical, pharmacy, automobile, porcelain and many more for screening, printing, strengthening and filtering media. 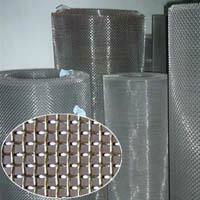 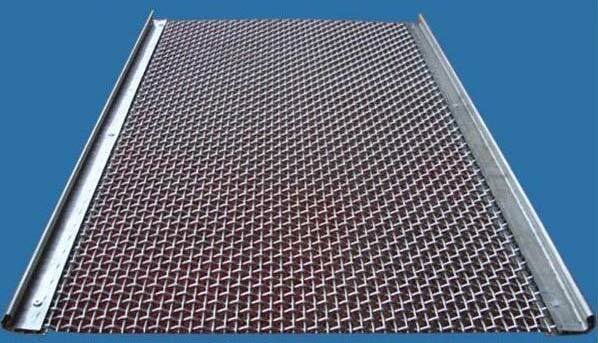 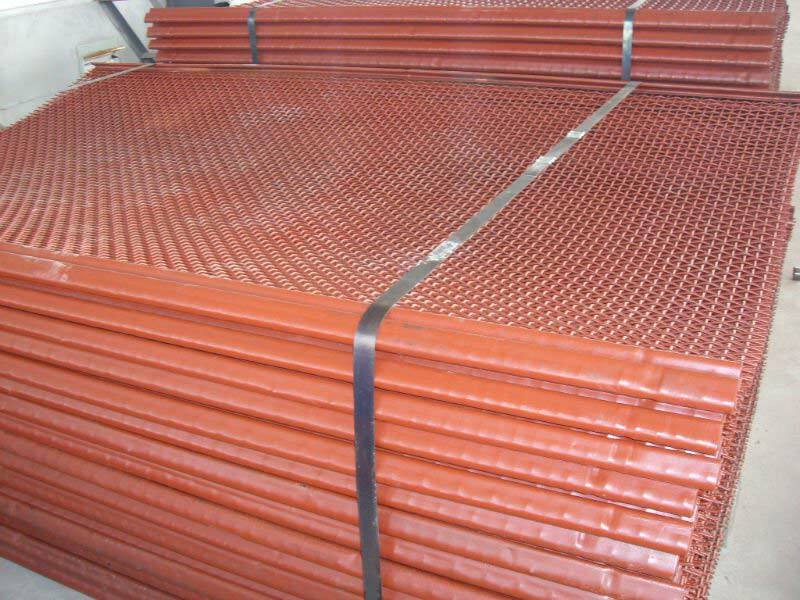 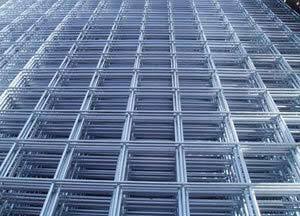 Vibrating Screen Wire Mesh is used for separating the material. 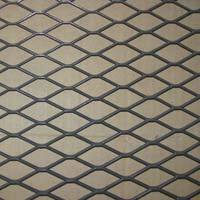 The name of our company surfaces prominently among the trusted Manufacturers and Suppliers of Vibrating Screen Wire Mesh from Tamil Nadu, India. 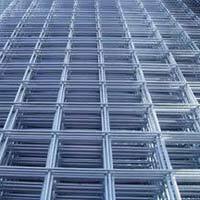 The Vibrating Screen Wire Mesh that we offer is tested under stringent quality tests conducted within the company norms.